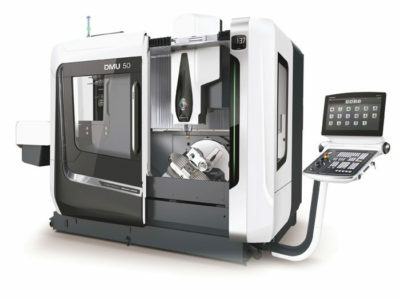 Razor Tool is proud to offer industry leading 5-axis machining for all of your small to mid-size parts. Continuous investment in modern milling ensures the highest level of production for our customers. Our Special Cutters, Tool Grinding and Sharpening services can satisfy all of your metal cutting needs. Put our skills to the test for your next project! Our prompt response and quick turnaround time assures you will receive your product when you need it. Razor Tool offers production grinding and sharpening of standard, or any variation of cutting for your machining applications. 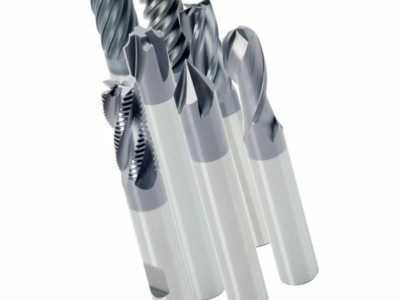 We can produce special cutting tools to your specifications, as well as produce standard endmills and drills to order. In October of 2016, Razor Tool proudly achieved its ISO9001:2015 Certification and holds this industry standard to its highest importance when servicing its customers. Razor Tool offers a multitude of services from 5-axis machined parts manufacturing to precision cutting tool production and sharpening. Visit our Services section to see our full list of capabilities! Read what some of our customers and partners are saying about Razor Tool! Razor Tool is proud to make its products in the USA and recently opened its new manufacturing facility outside Boston, MA. We are also a proud member of the Nation Tooling and Machining Association (NTMA). Copyright © Razor Tool, Inc.